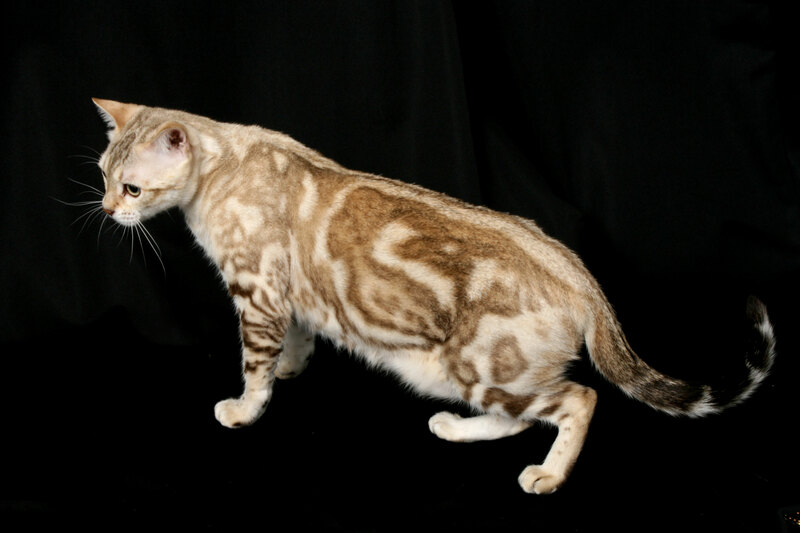 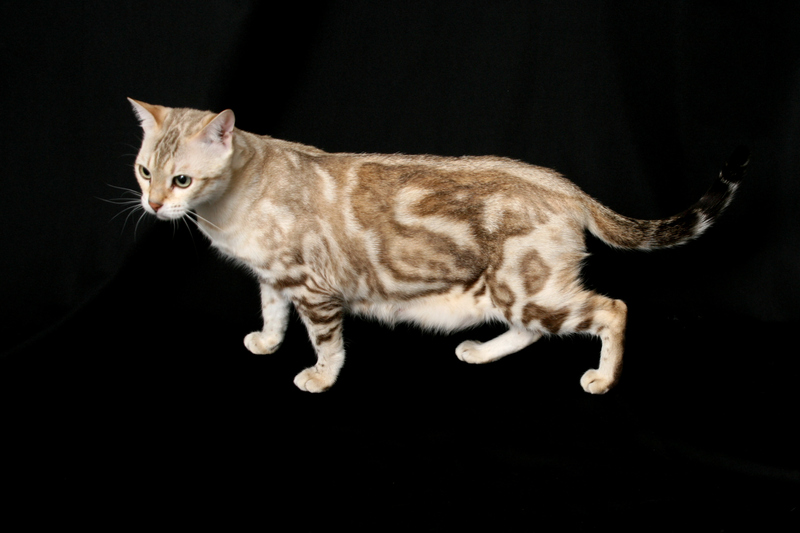 CH Snow Tundra Caramella Swirl is our beautiful seal marble mink snow girl who has amazed us with her outstanding beauty. 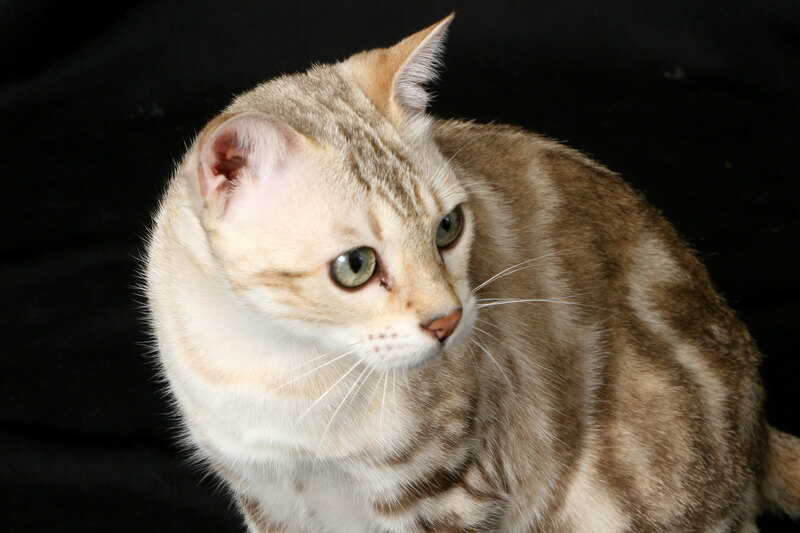 She is our little chipmunk watcher who has produced some of the most beautiful kittens at Snow Tundra Bengal. 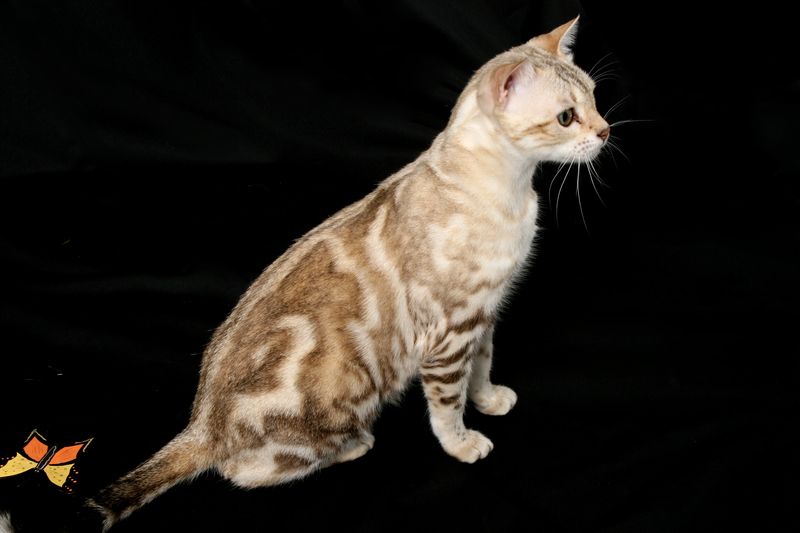 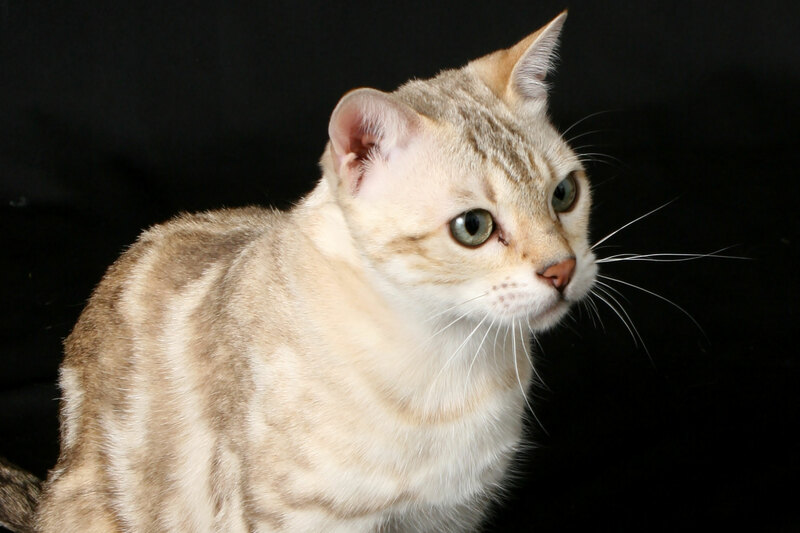 CH Snow Tundra Caramella Swirl was screened normal for HCM at Ocean State Veterinary Specialists by Dr. Mark Stamoulis, Veterinary Board Certified Cardiologist, on November 4th, 2016.